Imagine you need to run a Magento 2 installation from a sub-directory, using Nginx, but you don’t have ownership of the main site, just the sub-directory. 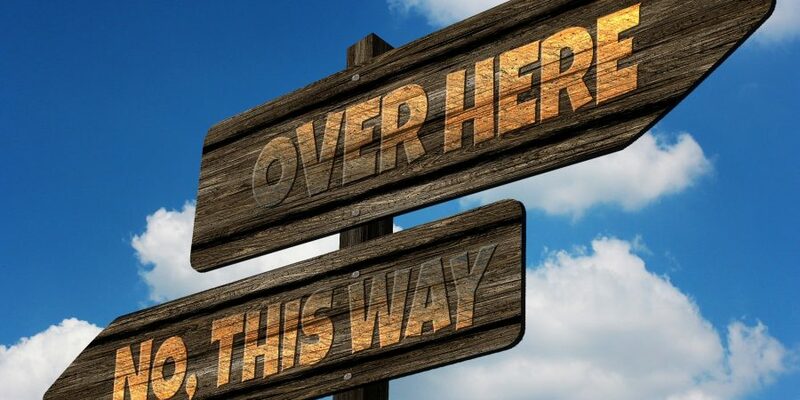 The most important difference here is the endpoint. 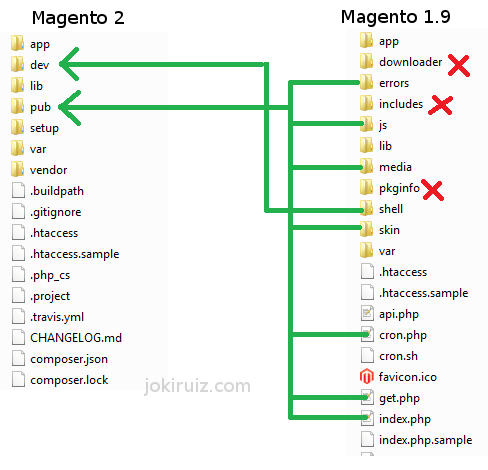 While in Magento 1 the endpoint is the index file of the Magento installation, “[magento]/index.php”, in Magento 2, the endpoint is inside the pub folder, “/[magento]/pub/index.php”. Therefore all request for each store-view will go through this folder. Then you need to create symlinks inside the sub-folder just created to the static content folders, like ‘media’, ‘static’… This is necessary because Magento 2 will go to gather this information inside the reference given by the endpoint, that is inside the “pub/shop” folder. And finally, make sure that the entry point of the Nginx file points to the correct folder.